It’s been a gloomy few days on the East Coast, and a rainy weekend ahead of us. But we’re enjoying the weather, pulling out the cozy sweaters and dreaming about lazy weekend brews. Since we’re not salty about the rain, we thought we’d embrace it for Friday Escape. 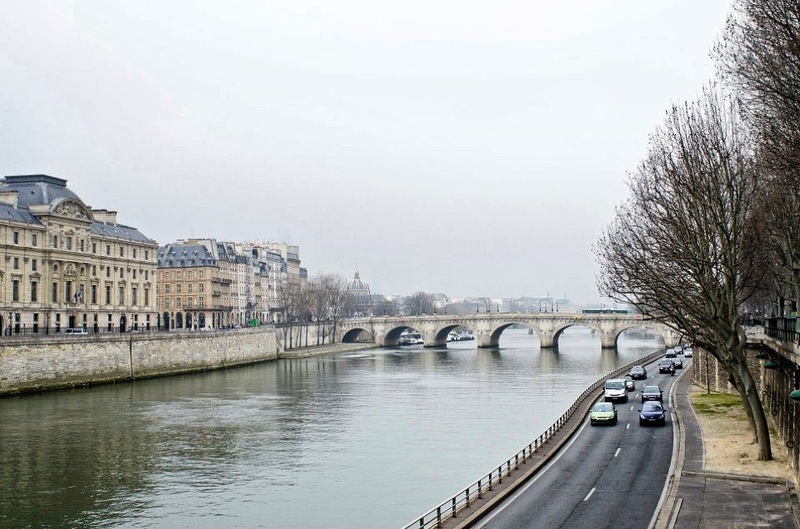 It rains in Paris too, as evidenced by this shot of the Seine from our staff photographer, Alexei (check out his Instagram here). Looks like perfect coffee drinking weather. Does anything sound better than brewing a Chemex and taking it back to bed with a book? Weekend goals. I would love coffee + a book right now!